With a tradition going back more than 300 years, it’s no surprise that Dallmayr has perfected the coffee-making business. 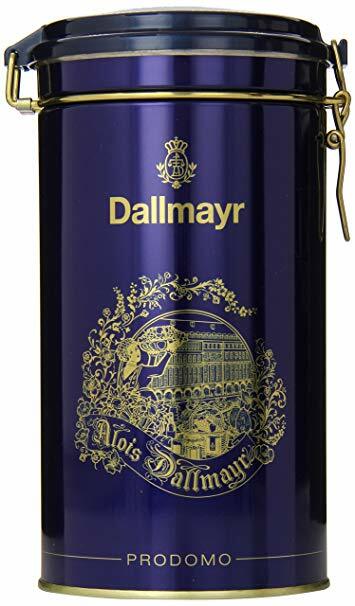 To this day, Dallmayr Coffee is one of the best-known brands of coffee in Germany and in many other places around the world. Though they operate on a large scale, roasting more than 53,000 tons of coffee every year, there’s an artisanal touch to each Dallmayr coffee product that you won’t find with most other major brands. No one knows coffee quite like Dallmayr, which is why you’ll find that the products they offer take the coffee-drinking experience to the next level. 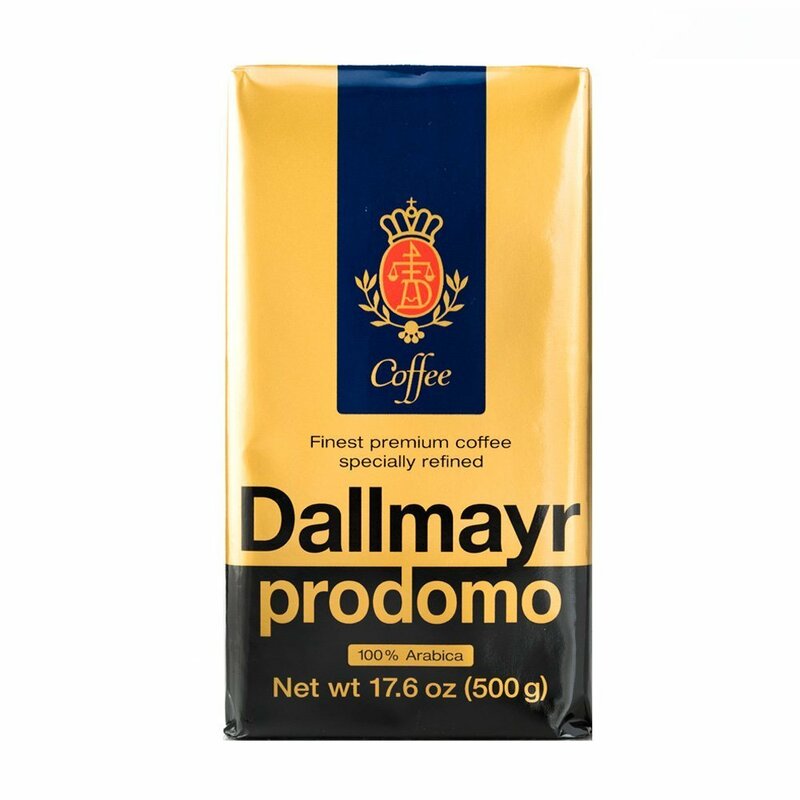 With their famous Dallmayr prodomo coffee, you’ll get a premium blend of the finest arabica highland coffee beans from the fertile southern provinces of Ethiopia. 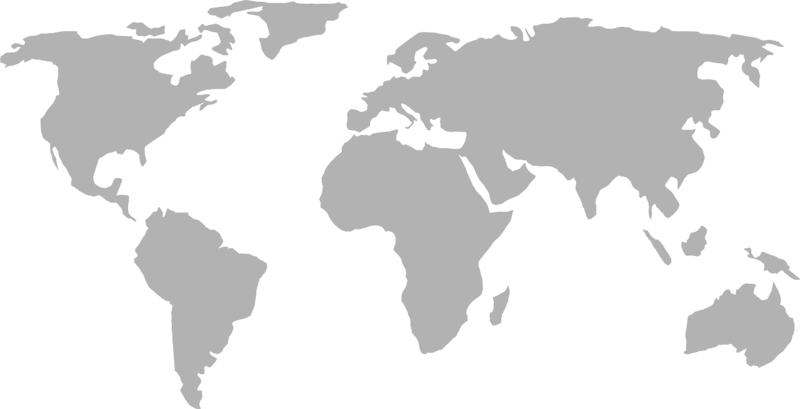 The robust, intense flavor exceeds that found in “arabica” blends from other brands. 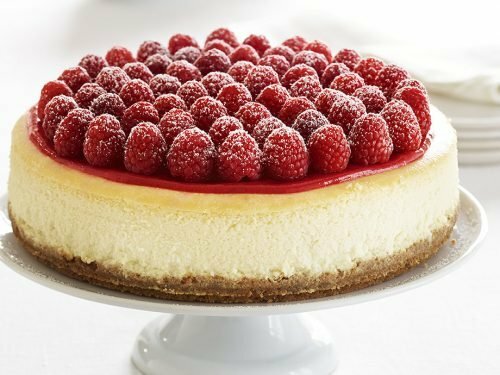 Part of that exceptional taste comes from the exclusive shipping methods, which includes exporting every bean in white wooden barrels which preserve the fresh, rich flavors. Check out the full selection of products from Dallmayr coffee to find the flavor that suits your tastes. You can order your coffee by the bag or by the tin in a range of flavors, many of which act as the perfect complement to your favorite gourmet chocolates from World Wide Chocolate. 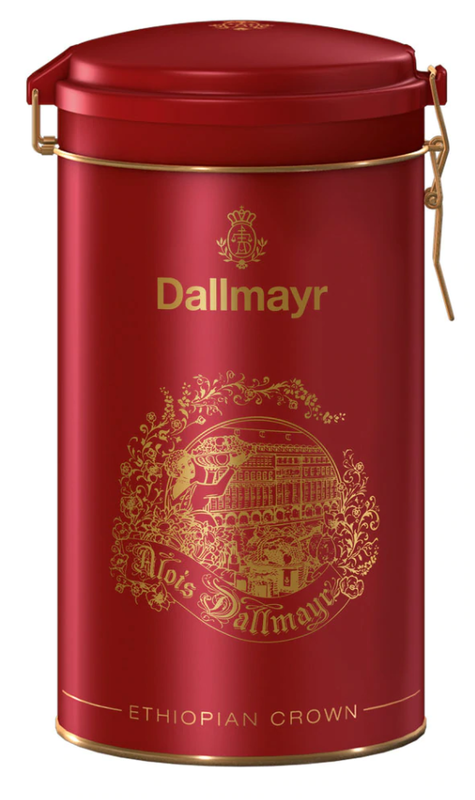 And for serious coffee lovers in your life, be sure to pick up a few gift tins of Dallmayr’s exceptional coffee blends. Each colorful tin is beautifully crafted to make it a product that’s ready for gifting – no wrapping necessary. If you’re ready to experience what hundreds of years of coffee-making tastes like, it’s time to get some Dallmayr coffee for your kitchen. 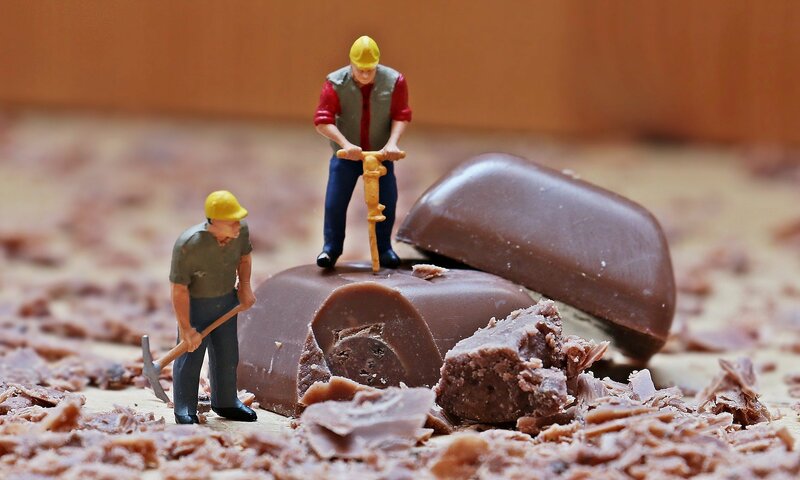 You’ll love the affordable prices and easy shipping options available when you order online at World Wide Chocolate.